Why Having Modern Refrigeration and Air Conditioning is a must? Refrigeration and HVAC systems are gaining popularity over the few years and demand for skilled personnel on these subjects are increasing day by day. To cope with the modern world you need to know the modern systems of refrigeration and air conditioning. 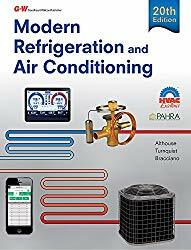 Modern Refrigeration and Air Conditioning is one of the books that has been followed for many years by the professionals, students and teachers. 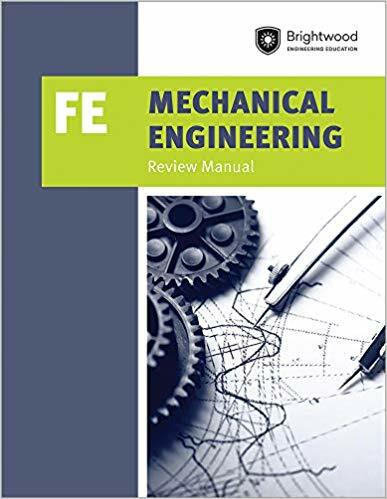 This textbook contains the up to date information and is capable of make you fully aware of the modern systems of HVAC engineering. 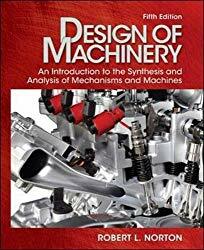 This book is written for the students who have an intention of learning from deep basics and implement them in daily life. The explained theories, solved problems, real-life examples, in-depth analysis of problems, logical and progressive organization of the text and superior readability enhances the capacity of students to get in core knowledge and implement them. 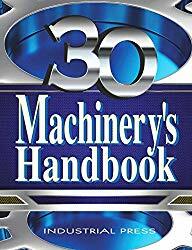 New updates have been included in several chapters and topics. For example changes in microchannel heat exchangers, energy efficiency and variable refrigerant flow systems. Update related to HVAC safety measures, new figures and text have been added to support the learning of the students. 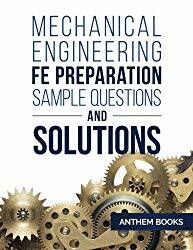 Real life problems and solutions included which will help you to progress your career as an HVAC and refrigeration engineer. To help to build a good career this book has a resume writing and career preparation chapter. Whoa!!! 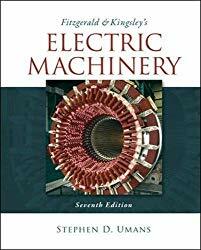 PreviousShigley’s Mechanical Engineering Design-10th ed. 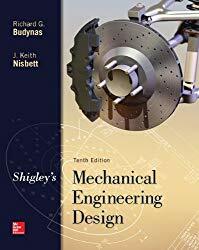 Shigley’s Mechanical Engineering Design-10th ed.